Want to know what your favorite glass of vino says about your big day? Find out your ideal wedding style, based on your preferred choice of wine. Whether you’re a fan of a crisp Sauvignon Blanc or prefer the richer taste of Pinot Noir, a favorite glass of wine can say a lot about you, and of course, even your wedding style. It’s no surprise that these notes and blends can pair well with a look, feel, and style of a wedding. Wine has a wide range of popular varietals, just as weddings have a variety of aesthetics. That’s why, for all you wine-lovers out there, we decided to team up with Total Wine and pair each wedding style with its wine counterpart. Keep reading to find out what your go-to pour has to say about your upcoming wedding. Here’s what your favorite wine says about your wedding style. Your wedding style will evoke a rustic vibe if your favorite wine is a dry Sauvignon Blanc. Sauvignon Blanc is known for its intense aromatics and crisp acidity, which pairs well with any outdoorsy setting. This means we can totally envision you pulling off a laid-back, rustic bash. 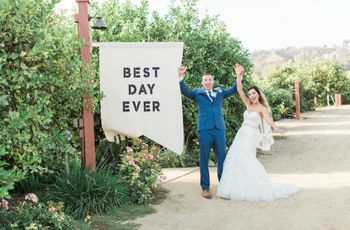 Exchange “I dos” overlooking an open pasture and fill your reception with soft accents, greenery garlands, and other woodsy elements to evoke the ultimate countryside fete. 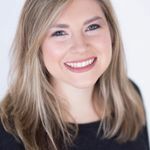 Chardonnay is a staple for couples with a classic wedding style, since the vino features rich varietals, like vanilla or butter, and is perfect for any type of evening. The popular white wine echoes a traditional wedding style since its always been an elegant and tasteful option. From buttery Chardonnay to a full-bodied oak, if your drink of choice is Chardonnay, then we know your big day will be filled with sophistication and class. The sweet taste of Pinot Grigio definitely means you have a playful, whimsical wedding style. 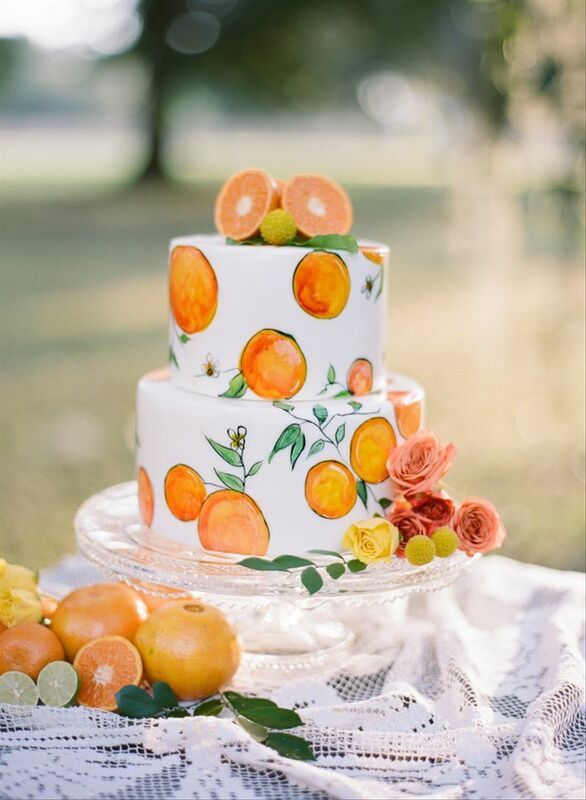 You enjoy zesty flavors so we think filling your ceremony and reception space with offbeat details will help match your vibrant taste. 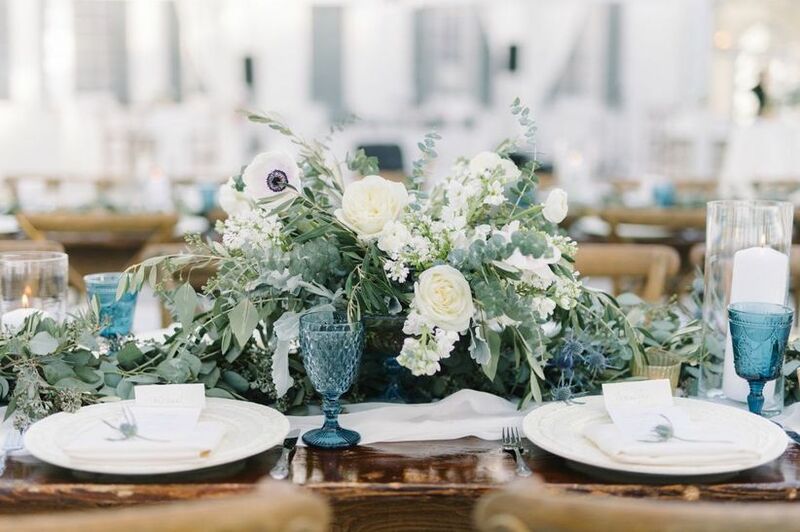 Opt for watercolor invitations or a bouquet filled with wild florals and fern, in order to achieve a wedding style that’s as flavorful as this refreshing glass of vino. Like the floral aromas of a white Riesling, your wedding style will mimic this fruity wine in a beachy, tropical way. Choose bright and bold colors like fuchsia, teal, orange, and yellow, and pick a setting that overlooks a body of water. Your love for the almost perfumed Riesling means your wedding should also be filled with cheerful and Caribbean-inspired elements, like pineapple aisle markers or citrus fruit centerpiece accents! Raise those champagne flutes and cheers to your high-end taste, because you’re the epitome of glam style. Whether it be champagne, prosecco, or cava, if you love a glass of bubbly then we definitely think your wedding will be wow-worthy. 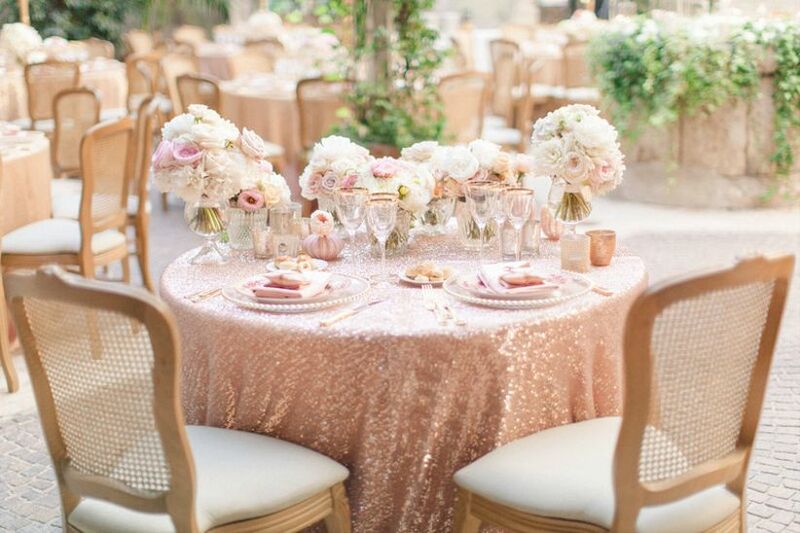 Sparkling wine and celebrating are known for going hand-in hand, which means we have no doubt that your wedding will feature a fancy sit-down reception with sequin tablecloths, luxe centerpieces, and other extravagant details. If you love a good Cabernet Sauvignon then we can totally see you pulling off a vintage style wedding. The savory and long finish of this age-worthy red means your wedding will also embrace a bit of the past on the big day. 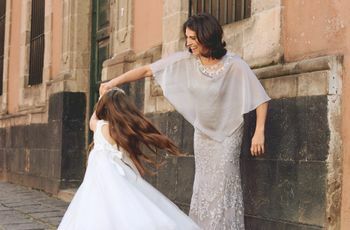 Turn to a specific decade and choose your inspiration, like Art Deco-style invitations or a gown that’s inspired by the glitz and glam of Old Hollywood. Whatever era you choose for your theme, we know you’ll throw an amazing, retro-style wedding. Pinot Noir lovers are known for their sultry taste in wines, therefore we think a romantic wedding style is the perfect choice. Pinot Noir is a luscious, yet light, red wine, which means your wedding should also feature ethereal and breathtaking elements. 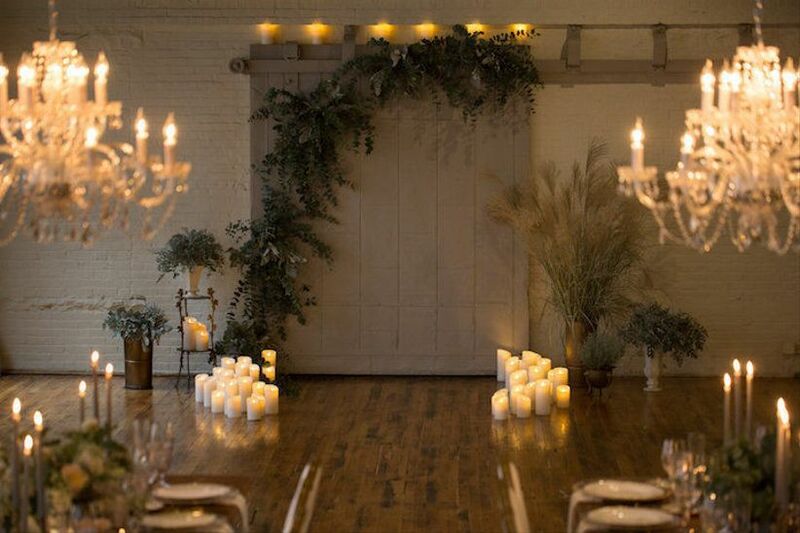 Choose moody hues paired with candle lighting in order to evoke an intimate and swoon-worthy setting. 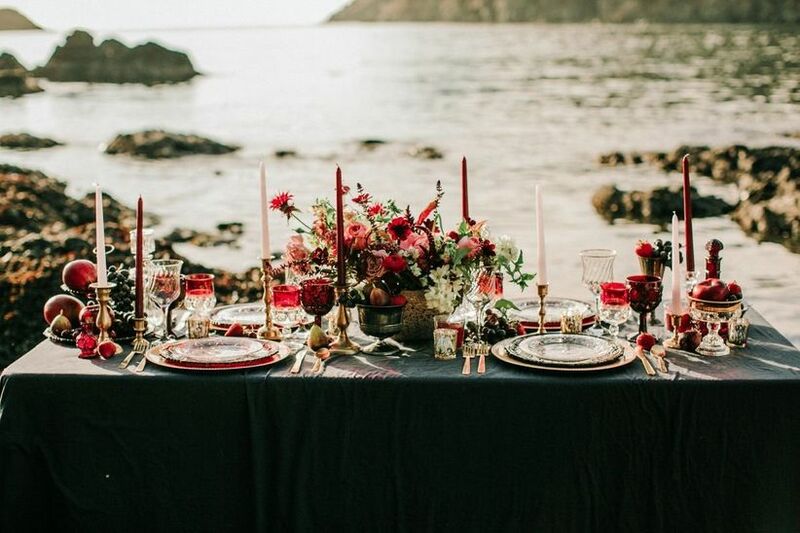 Trust us, you’ll totally get the same juicy and elegant vibe of a Pinot Noir with a romantic wedding aesthetic. If you’re obsessed with this full-bodied red wine then we think your wedding will be minimalist and modern. The plummy or sometimes chocolatey aromas and varietals of a Merlot means your wedding should be filled with unique food pairings and sleek decorations to convey an uncluttered and streamlined aesthetic. In lieu of a traditional cake, opt for chocolate cupcakes or a donut bar for a modern twist. These contemporary touches pair perfectly with your love for this smooth red wine. Now that you’ve found your wedding style, it’s time to stock your bar! Remember to schedule a consultation (Total Wine offers up complimentary sessions with local wedding experts) to explore all your available libation options. Can you say best wedding ever?